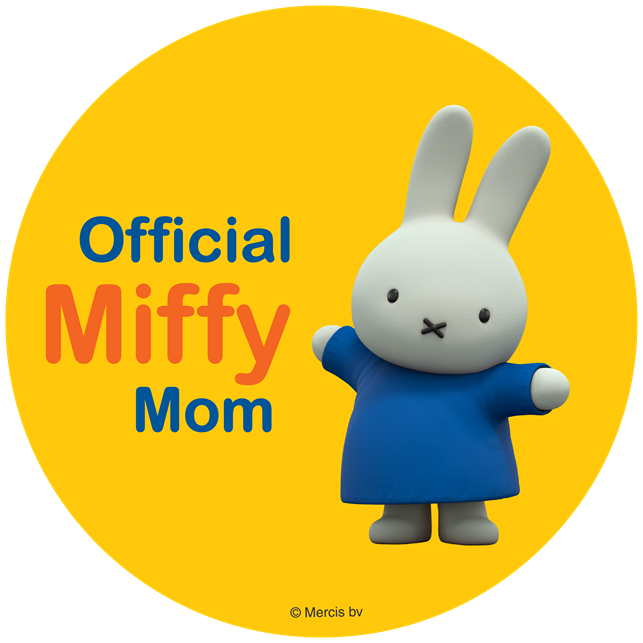 ThemeParkMama: Shaun the Sheep: Animal Antics arrives on DVD June 13, 2017! Shaun the Sheep: Animal Antics arrives on DVD June 13, 2017! I have been watching Wallace and Gromit since I was little, then I remember seeing something like it in a short called Shaun the Sheep on Nick Jr? Who knew that the little sheep would become such a great hit and have many shorts and movies come out just about him! My kids really enjoy watching Shaun and the interesting spots he gets himself into. 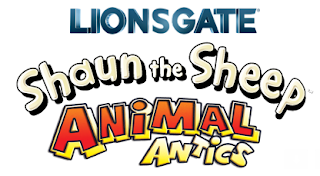 Just in time for summer break is a all new film Shaun the Sheep: Animal Antics, which will arrive on DVD June 13, 2017. 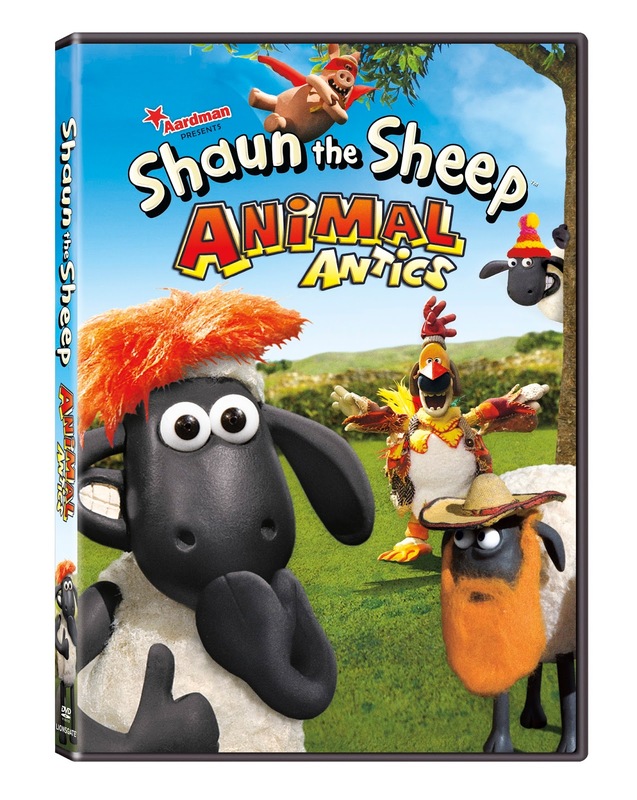 Shaun the Sheep and his farm friends are "baaack” with all-new, hilarious adventures when Shaun the Sheep: Animal Antics arrives on DVD and Digital HD June 13 from Lionsgate. Just in time for summer fun, the whole family will enjoy the one-of-a-kind slapstick comedy from the creators of the Academy Award® nominated film, Shaun the Sheep Movie (Best Animated Feature Film, 2015). With seven laugh out loud episodes and new special features, the Shaun the Sheep: Animal Antics DVD will be available for the suggested retail price of $9.98.